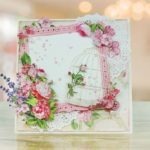 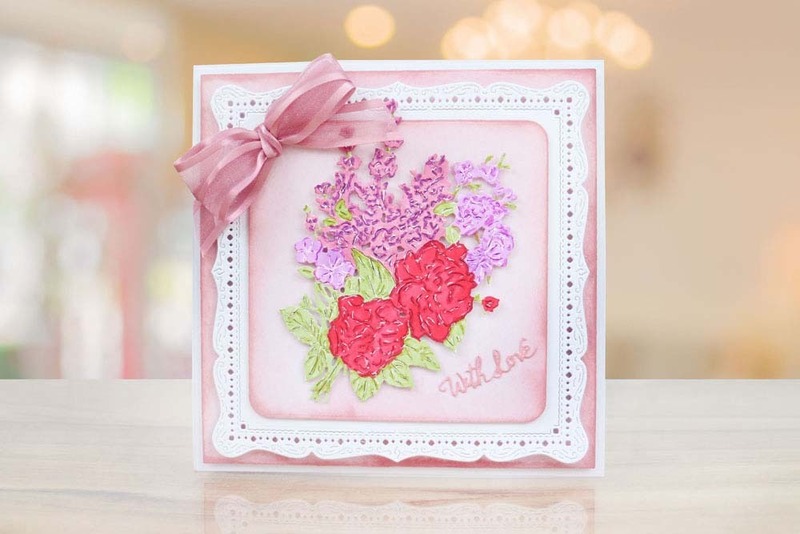 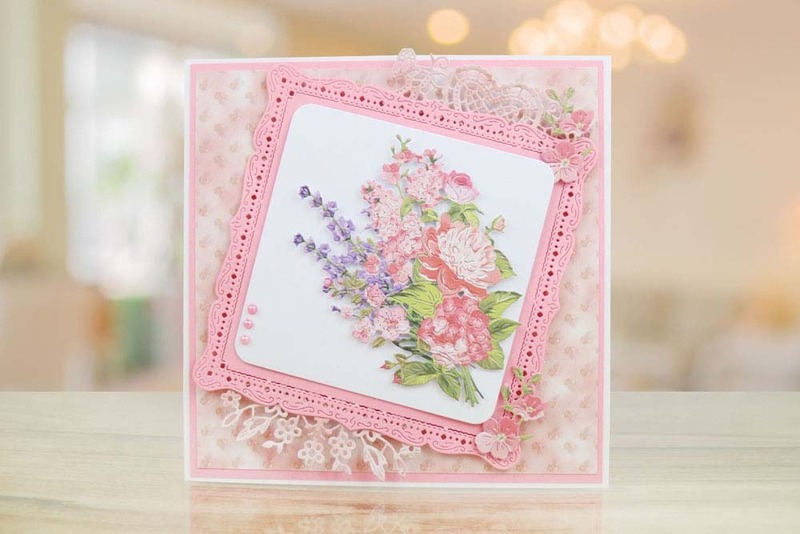 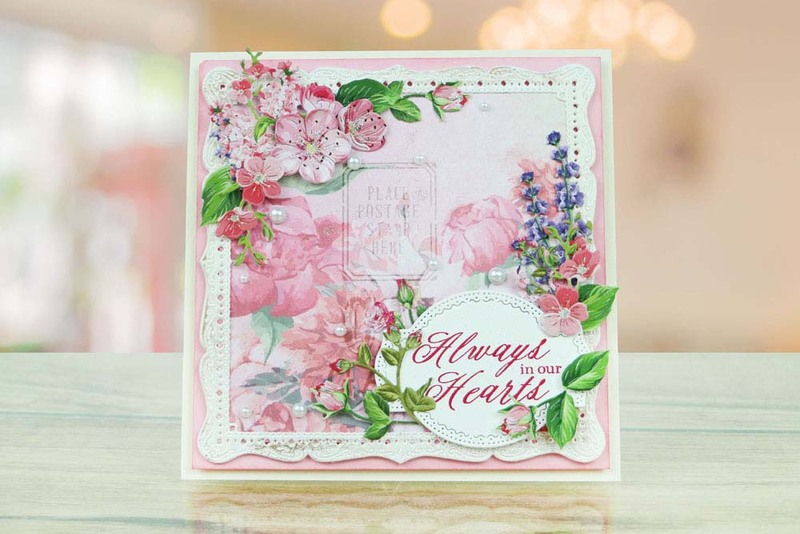 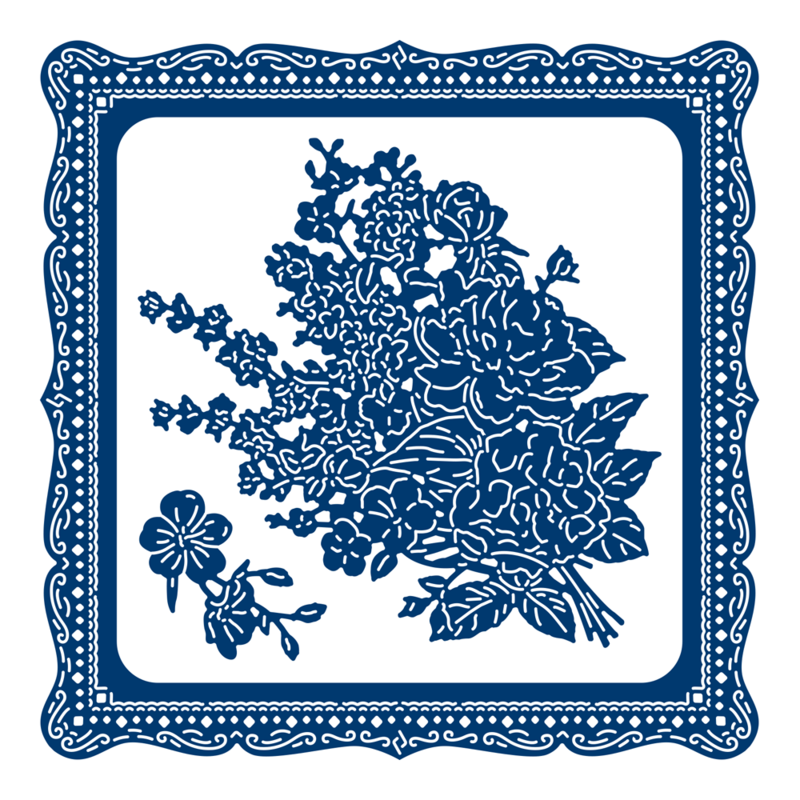 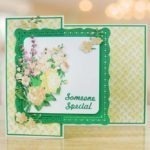 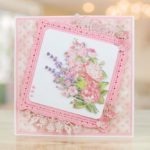 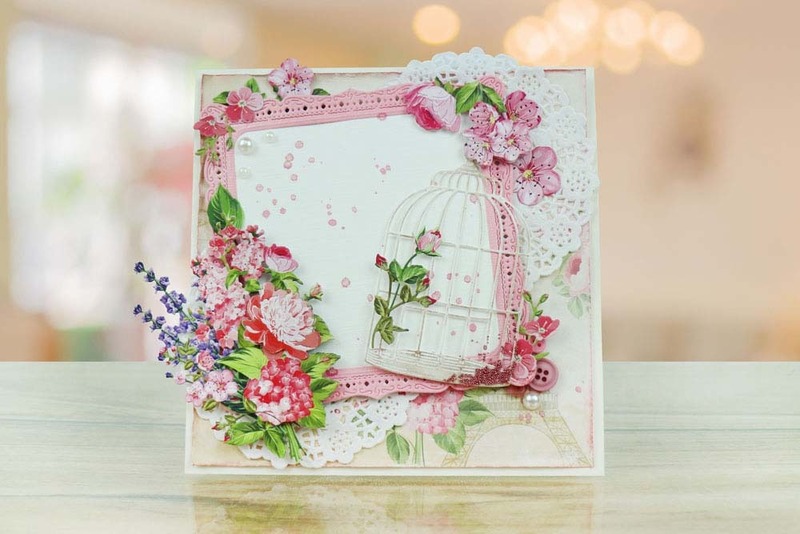 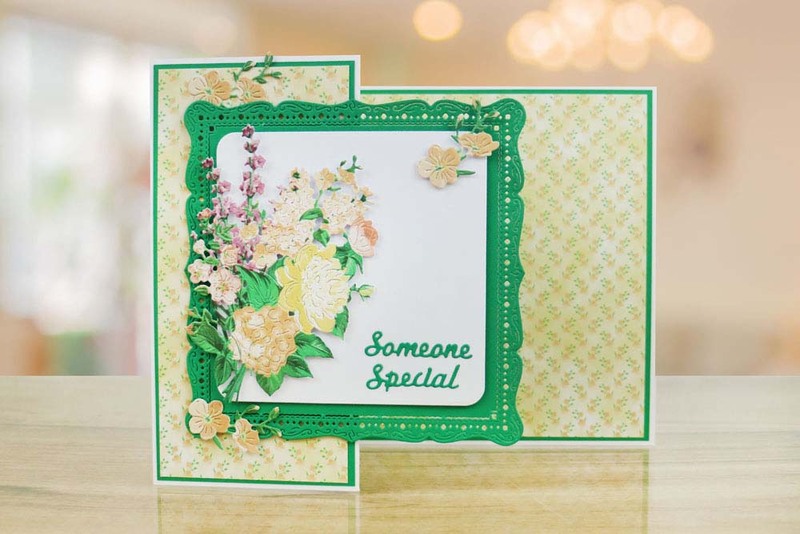 The Spring Beauty die includes a square frame, square decorative border, floral topper and mini flower embellishment. 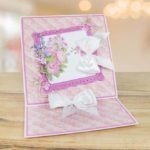 The decorative frame would be perfect to use in scrapbooks, brag books and home decor projects for your photos. 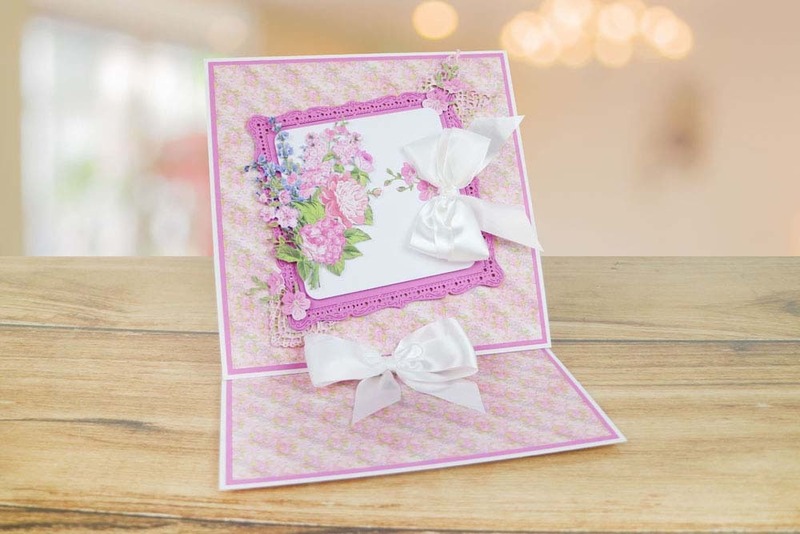 These 4 elements work great as standalone dies as well as offering many combinations when used together on your paper crafting projects, the decorative frame could also be used to create decorative labels for around the home, add to jars, boxes, bottles and more. 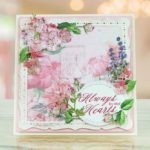 This die suits a wide range of occasions making it a great all-rounder to have on hand in your die collection.